NSW Attorney General Mark Speakman has announced an inquiry into the conviction of Kathleen Folbigg, regarding the deaths of her four children. Kathleen was found guilty by a NSW Supreme Court jury in 2003 of the murder of three of her children and the manslaughter of a fourth. On appeal, the Court of Criminal Appeal imposed a total sentence of 30 years imprisonment with a non-parole period of 25 years. Kathleen has maintained her innocence during the 15 years she has already spent in jail. The inquiry will be led by Reginald Blanch QC, the former chief judge of the NSW District Court. Speakman said he carefully considered a Petition for review – sent to the Governor almost three years ago – and formed the view that an inquiry was necessary. “The petition appears to raise a doubt or question concerning evidence as to the incidence of reported deaths of three or more infants in the same family attributed to unidentified natural causes in the proceedings leading to Ms Folbigg’s convictions,” Speakman said. The inquiry is expected to take six to 12 months to complete. Blanch will then prepare a report. 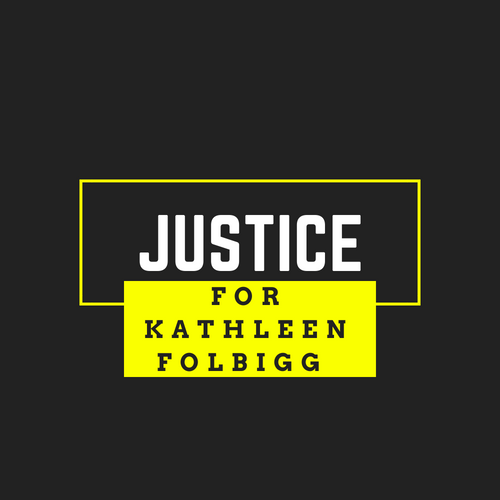 If he is of the opinion that there is a reasonable doubt as to the guilt of Kathleen, he may refer the matter to the Court of Criminal Appeal for further consideration. It’s an emotional day for Kathy’s supporters. We’ll keep you up to date with developments as they unfold. Thank you to Kathy’s legal team for their hard work and passion.